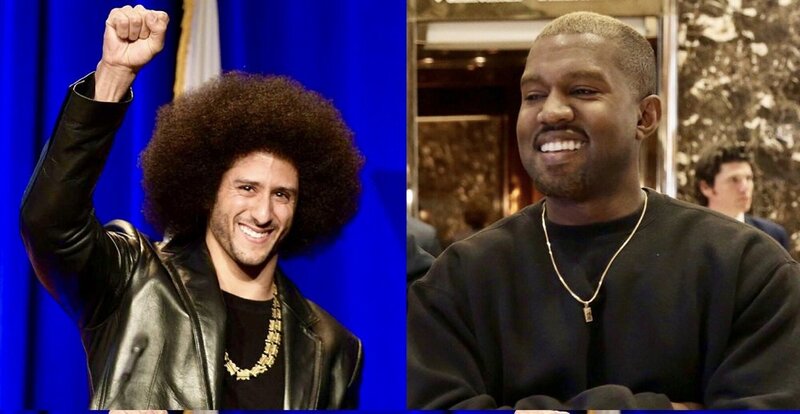 It's been reported that President Trump has invited both Colin Kaepernick and Kanye West at the White House for a race summit this summer. In addition to them, NFL great Jim Brown and legendary boxer Mike Tyson also will be on the guest list, according to the Rev. Darrell Scott, a White House outside adviser who said he spoke to Trump in the Oval Office Thursday during an event for the National Day of Prayer.